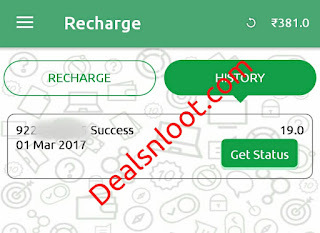 Namaste Sab Dealsnloot Ke pathako, Aaj me Aapko batane ja raha hu es new paytm cash and recharge earn karne ki app ke baare me.esko use karke aap easily daily paytm cash and recharge le sakte hey.es app me refer and earn bhi hey.10 level tak commission basis per.to aao jaane es app ke baare me. Update - Mars App Ko Jaada Se Jaada Share Kare Aur Paiye Sunglasses Kuch Dino Me.Mars App Ka Kuch Bhi New Details NEWS Tab Me Dekhe. 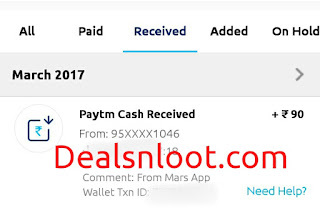 Kaise kamaye Daily paytm cash & recharge Mars app Ko Use kar ke ? 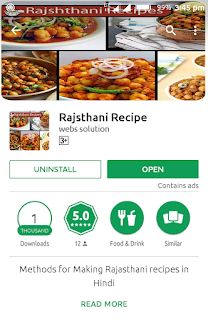 10) Uske Baad Play Store Per Jaye And Rajsthani App Search Kare And Download Kare. 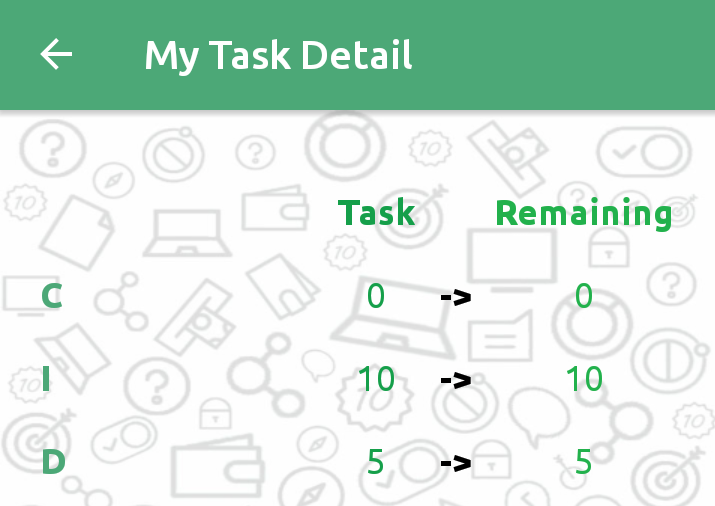 Uske Baad Mars App Ke My Task Option Me Diye Gaye Details Nusar Task Complete Kare. 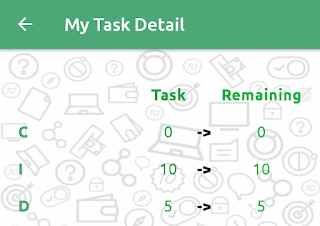 11) Uske Baad Mars App Me Wapas Aane And Kitana Task Baki Hey O Dekhe.My Task Details Me. 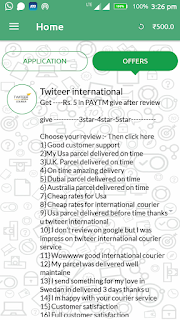 12) Jyada Friends Ko Join Karo Jyada kamao. Sabhi FMR Wallet User Ke Liye Update :- Sabhi FMR Wallet App Ke User Ka Sabhi Balance Kuch Din Me Mars App Me Transfer Ho Jayega. 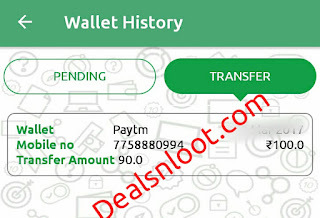 Note - Aapko Wallet Transfer Ki Request Karne Ke Liye Aapke Under Me 5 Logo Ko Join karne Hoga.Aur Her hafte Sirf 1 Request Karni Hey. 1) Pehle Home Page Per Jaye uske baad application section me jaye and kohi bhi app download kare. 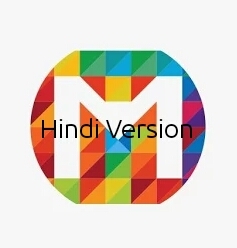 waha per diye gaye paise kamaye.aap install kiyi hoyi app daily open kare to daily Rs. 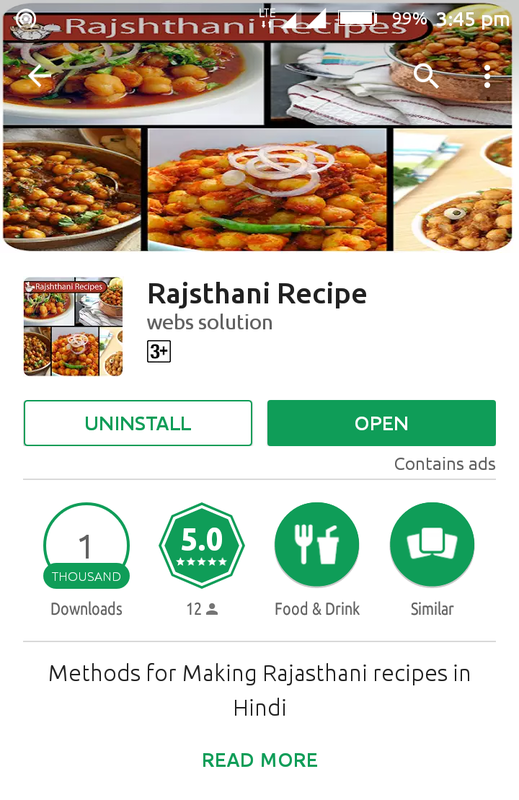 0.50 aur kamaye. 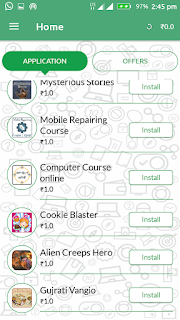 For Example - Aap Application List Me se Mobile Repairing Course App install Karte Hey. and dusre din usko phir se open karte hey 30 Sec ke liye. to aapko Rs. 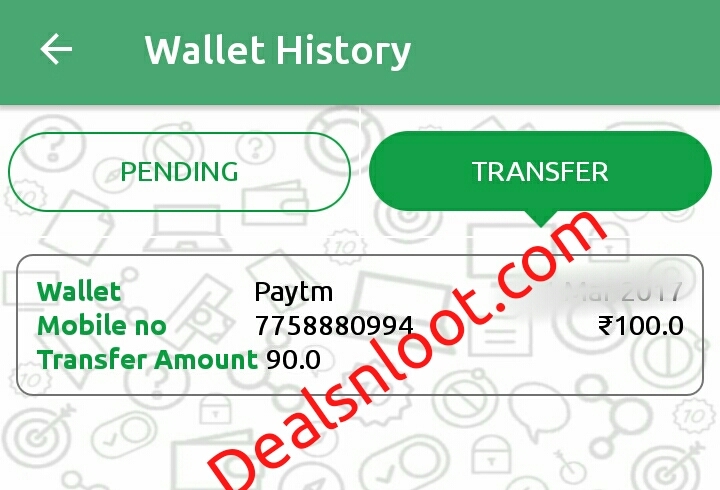 0.50 paise milenge.yesa daily karna hey. 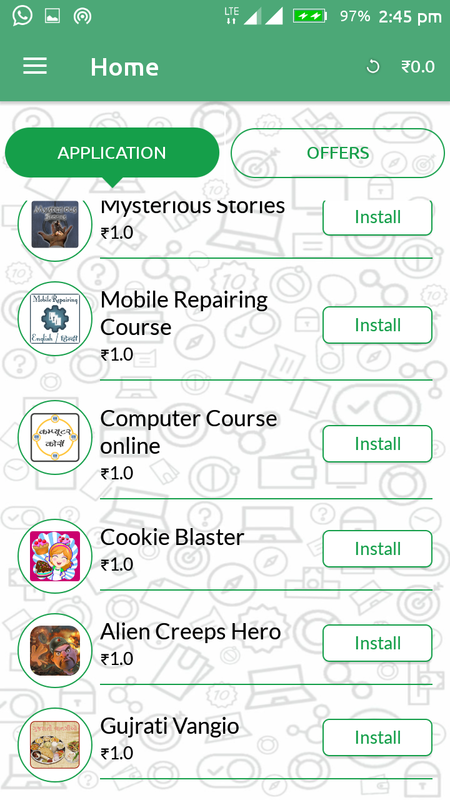 2) Ager aap application list me se Cookie Blaster ya Alien Creeps Hero Games download kar ke khelte (Play) hey and 15 level tak pochate hey(Complete). to uska screenshot lijiye.and usko review photo option me jake upload kare. and Rs. 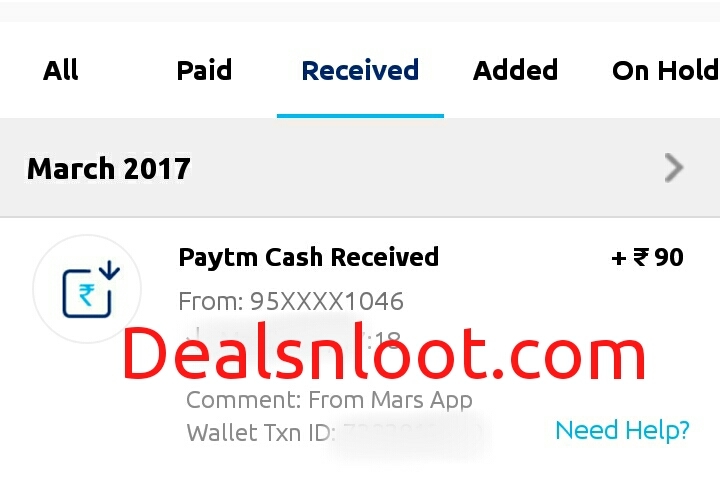 100 Paytm Cash Kamaye. 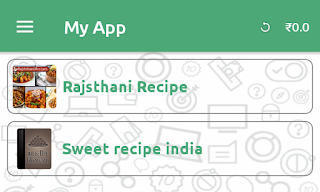 3) Agar Aap Home Page Ke Offer Section Me Jake Review Related Offer Karte Hey To Aapko Rs. 5 Per Review Milega. For Example - Agar Aap Twiteer International Ke PAge Per Jake Good Comment and Good Rating Dete Ho To Aapko 24 Hrs Me 5 Add Ho Jayenge.